An exciting week as we write our 51st issue, we have three shows to be announced and are preparing for the UK Investor show where we will have a stand if any of you are attending we would love you to come and say hello in person. 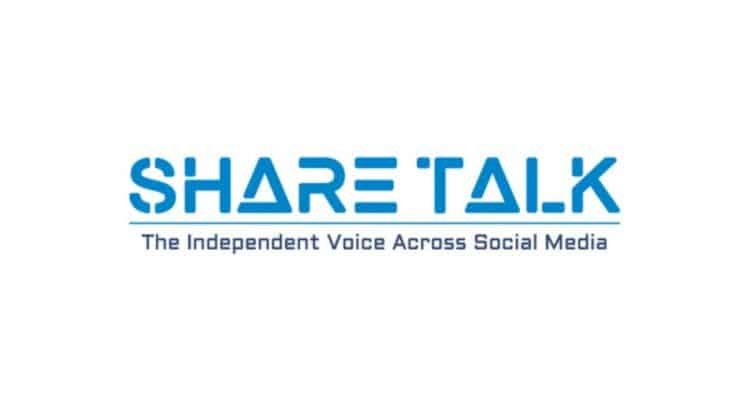 Share Talk first show of the year will be 23rd February in Manchester, at the McDonald hotel, the hotel is situated next to the train station so very easy to get to. Our full line up will be announced shortly and as usual, there will be free food and drink and an opportunity to network with investors and the presenters. Next up will be a returning to London on 29th March 2019 for our second Share Talk Investor Show of the year, more information to follow but we already have four companies signed up to attend. Can Biscathorpe and West Newton boost Union Jack Oil PLC (LON:UJO) further?